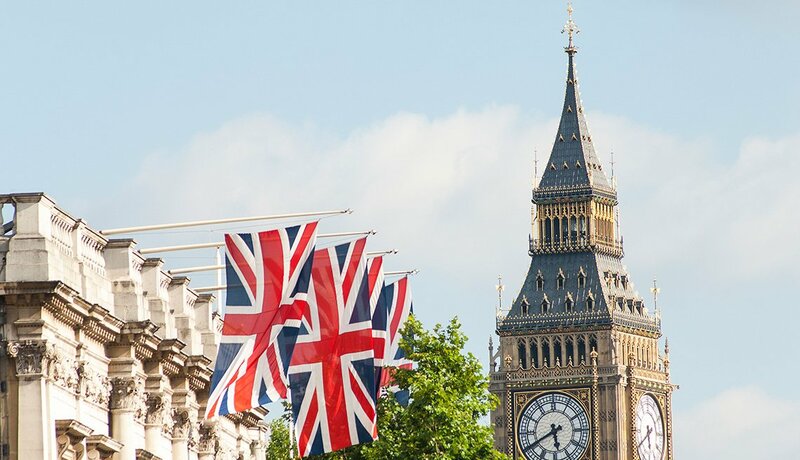 Inexpensive Vacation Ideas: Places to Visit in the U.S.
En español | Vacation dollars can stretch far in famed budget havens such as Branson, Mo., and Las Vegas, home of the all-you-can-eat buffet. 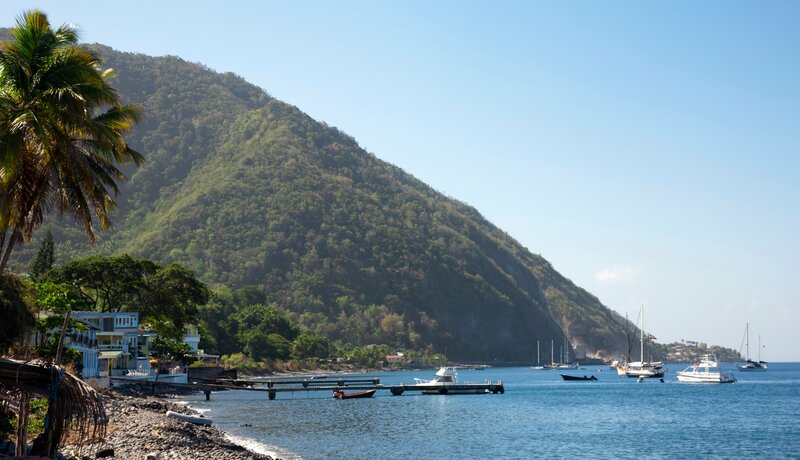 But don’t overlook these lesser-known destinations that offer alluring attractions and events, as well as great bang for the tourist buck in 2019. This welcoming riverside city of about 70,000 has become a go-to for foodies and mature travelers. Its revitalized downtown offers free, wheelchair-accessible trolleys, while restaurants and food trucks serve wallet-friendly eats — from shrimp and grits to Vietnamese pho soup. (Foodies should consider visiting in October, when you can feast at the Fall for Greenville food fest.) 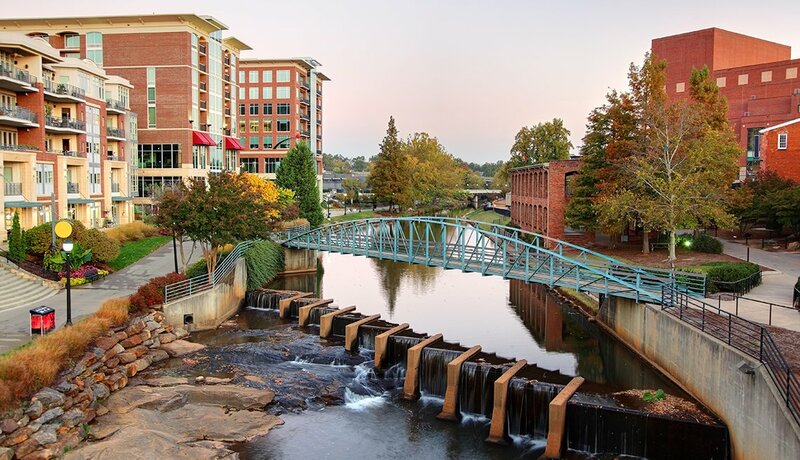 You can scope out about 70 public art installations any time of year, including Dale Chihuly’s “Rose Crystal Tower,” and the Greenville County Museum of Art is free and houses the largest public exhibit of Andrew Wyeth watercolors. This historic northern Oregon port city at the mouth of the roiling Columbia River — and endpoint for the Lewis and Clark expedition — boasts Queen Anne and Victorian-era mansions (some now B&Bs) spilling down hillsides toward no-sales-tax boutiques. 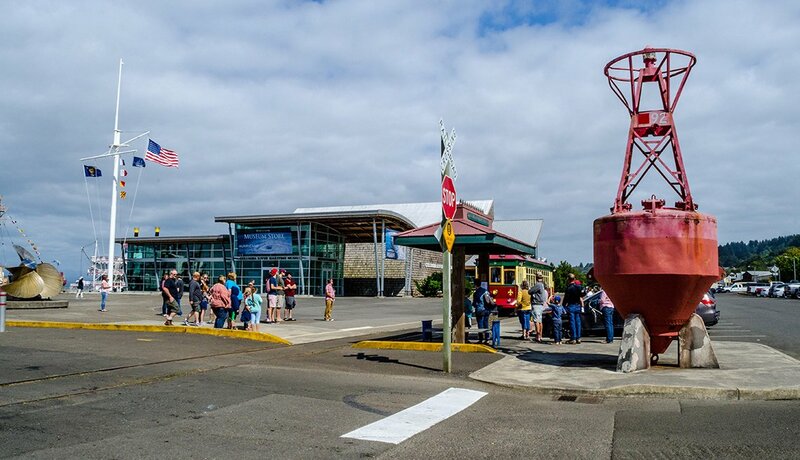 Check out the Columbia River Maritime Museum (admission for visitors 65-plus is $12), with vintage vessels and tales of daring river pilots and area shipwrecks. Astoria also offers all kinds of low-key, affordable and tasty spots to eat. Join locals lining up outside the Bowpicker Fish & Chips, a food stand made from an old fishing boat. Want a respite from crowded, high-rise Florida hotspots? 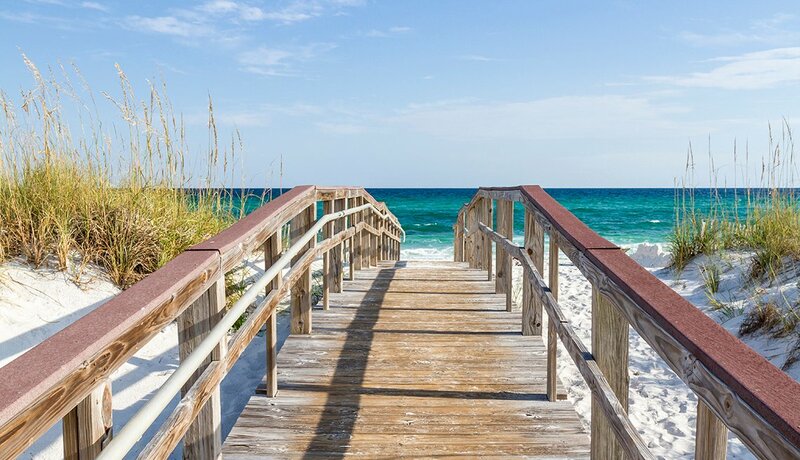 Try Pensacola, far out west on the Florida Panhandle. Famed for the U.S. Navy Blue Angels air shows and free-admission National Naval Aviation Museum, where you’ll find flight simulators and restored aircraft, the town is also home to white-sand Gulf Coast beaches, supersport fishing and a nicely restored downtown (wander the outdoor Palafox Market for food, music and crafts on Saturday mornings). Birders can explore the Great Florida Birding and Wildlife Trail, and seafood lovers should stop by Peg Leg Pete’s for 75-cent raw oyster specials. 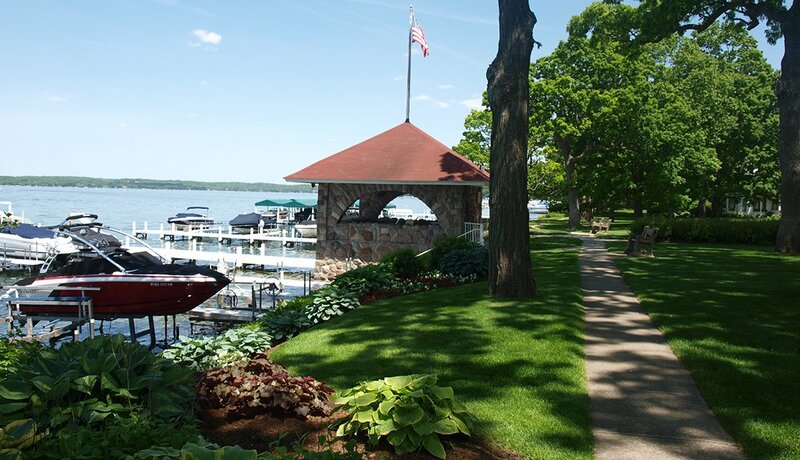 Lake Geneva, which sits between Chicago and Milwaukee, has been a summer haunt of Chicago moguls with names like Wrigley and Sears since the 19th century. But it doesn’t cost a penny to eyeball magnificent mansions from the Geneva Lake Shore Path, a beautiful walking trail more than 20 miles long. Take a cruise to watch “mail jumpers” leap from a moving boat to stuff letters into dock-top mailboxes. Eat at one of the town’s many budget-friendly diners and pubs, such as Egg Harbor Café. And for fun, try a top tourist pleaser: illusionist Tristan Crist’s Vegas-quality show (less than $50 per ticket). 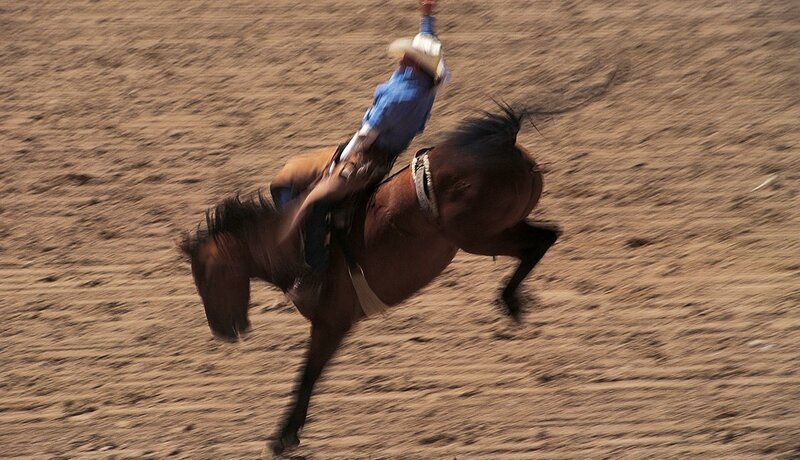 You’ll find bucking broncos and staged shootouts in Wyoming’s cowboy-loving capital. Take a free narrated carriage ride that passes by restored storefronts downtown, hand-feed roaming buffalo from an open-air tram at Terry Bison Ranch, and draw your own craft beer by the ounce at Accomplice Beer Company in the restored Cheyenne Depot train station. Hotel prices are often less than $100 per night, though they might spike in July for the action-packed annual Cheyenne Frontier Days, billed as the world’s largest outdoor rodeo and Western heritage celebration — but the many parades and community pancake breakfasts cost nothing. You can drink your fill at communal spigots that spew the mineral water that helped build this unique little city, about an hour’s drive southwest of Little Rock. Then soak in a thermal pool on Bathhouse Row, a collection of imposing spa buildings constructed from 1892 to 1923 and where baseball players — as well as Al Capone and Lucky Luciano — came to “take the waters” (today, a dip in a pool at Quapaw Baths & Spa costs $20). The gangsters also caroused at former speakeasy The Ohio Club, which is still serving up cocktails and music. 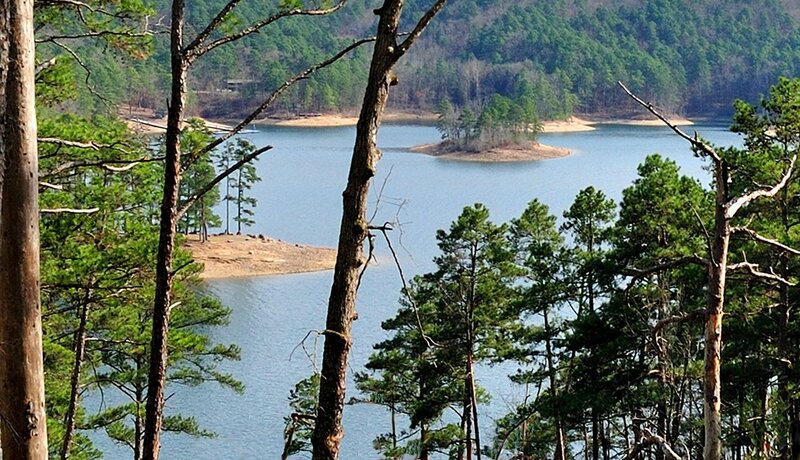 You can dive even deeper into criminal lore at the Gangster Museum of America, a hit with history buffs, but don’t miss the adjacent, pristine Lake Ouachita State Park, beautiful for hiking, fishing and fall-foliage gawking. 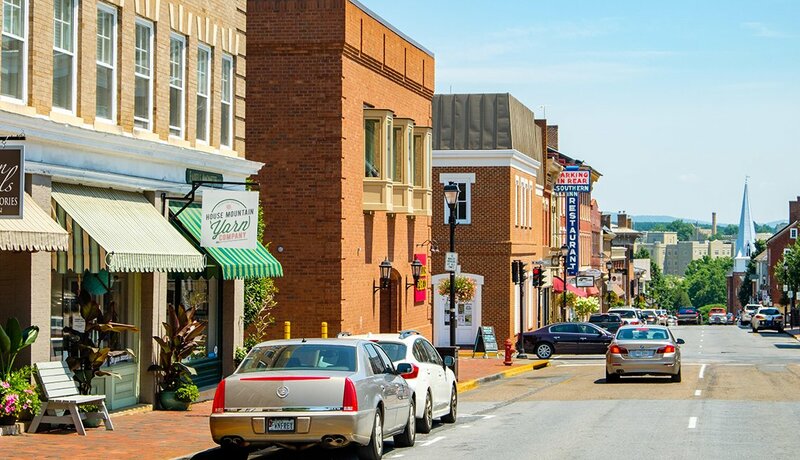 A lower-key version of Charlottesville, this college town off Interstate 81 east of Roanoke delights visitors with cool shops and boutiques, a walkable downtown featuring restored red-brick buildings, restaurants that use locally sourced ingredients, and a wealth of Southern history. The Virginia Military Institute Museum details the exploits of graduates and holds more than 15,000 artifacts. Find reasonably priced treasures at The Antique Mall, home to 100-plus vendors, or grab a chicken salad sandwich at Blue Sky Bakery. 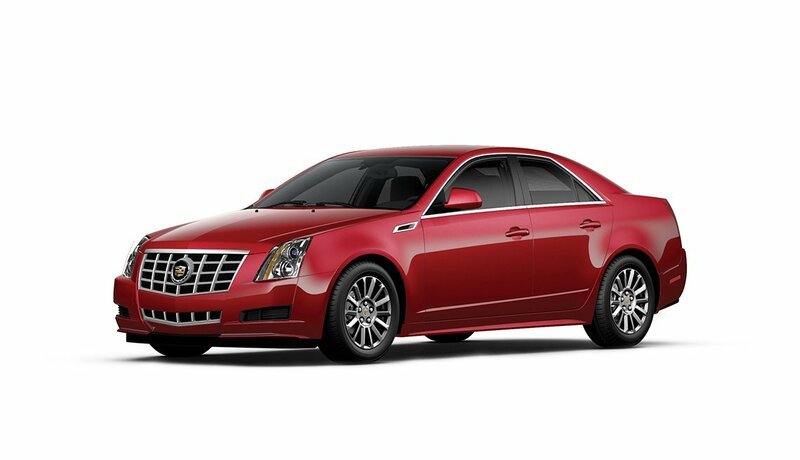 Then drive the scenic Blue Ridge Parkway. The more well-known wine regions can be pricey, so it makes sense to sip at up-and-comers. 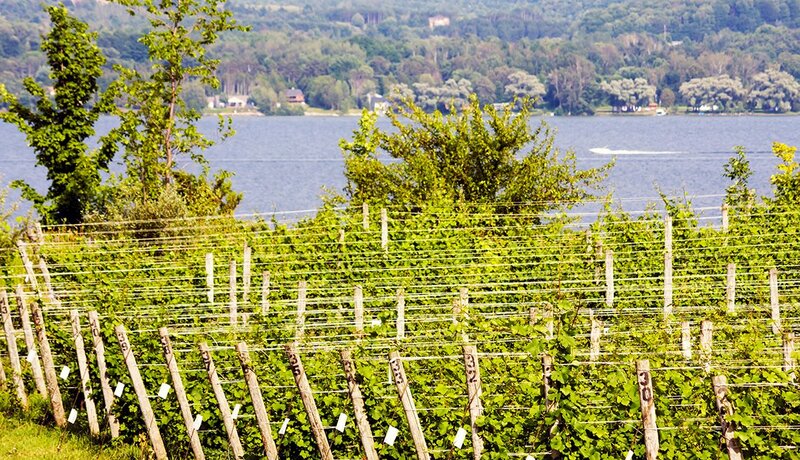 The Traverse Wine Coast near Lake Michigan is home to three dozen wineries and known for Rieslings, sweet and dry. At striking contemporary 2 Lads Winery, pay just $7 for tasting flights of five that include reds, and lovers of more potent spirits can sample whiskey made using local cherries at Grand Traverse Distillery (this town is also a food lover's paradise). 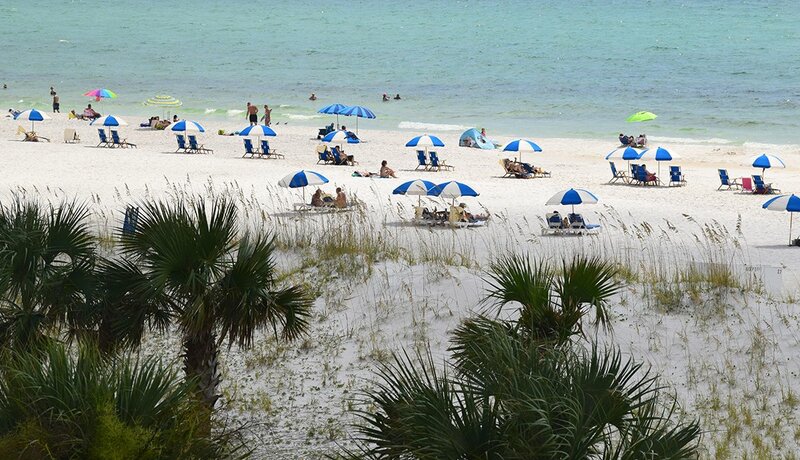 It can be easy to find lodging for less than $80 per night, though prices are higher in July and August. The National Cherry Festival — the town’s big, extremely crowded event — is June 29 to July 6 this year. A better bet for movie buffs: the Traverse City Film Festival, which is a bit less crowded and lots of fun (July 30 to Aug. 4). 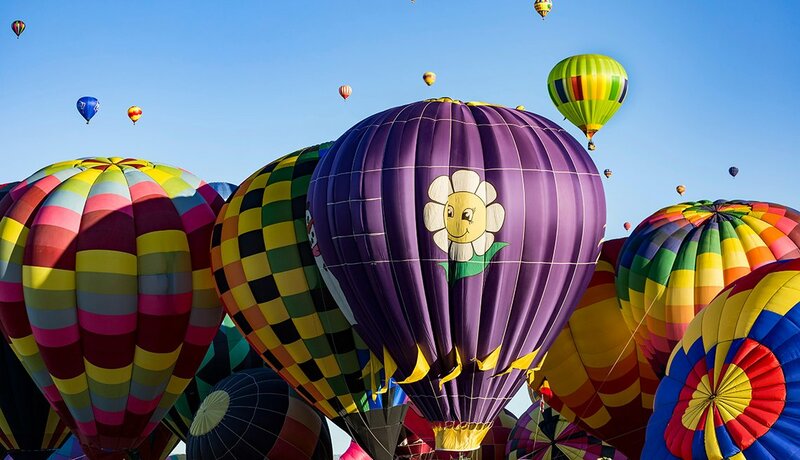 Albuquerque is famed for October’s International Balloon Fiesta, when you look up to see colorful hot-air beauties dotting blue skies. But it's a wonderful destination any time of year, when you can explore the city’s historic heart — Old Town. Browse adobe shops selling pottery and Native American jewelry, chomp on a green chili burger, or simply sit in Old Town Plaza on a weekend, listening to mariachi bands and watching bridal parties pose for photos. This summer, be inspired by older athletes going for the gold June 14-25 at the 2019 National Senior Games.